"I wanted to want you like you wanted me to. But I couldn't." 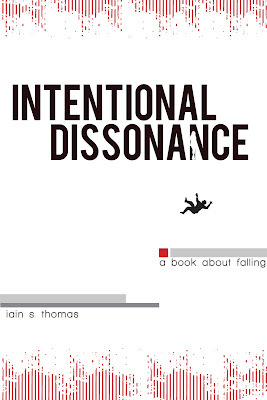 Intentional Dissonance is now available on iTunes and Book Depository (who will ship for free, anywhere in the world). Got it for Christmas !